There are many ways to make a home your own. Adding thoughtful, functional, and beautiful additions to your home makes everyday life more enjoyable and easier. Here you’ll find all our articles and reviews on a variety of topics including fixtures, appliances, gadgets, and much more. 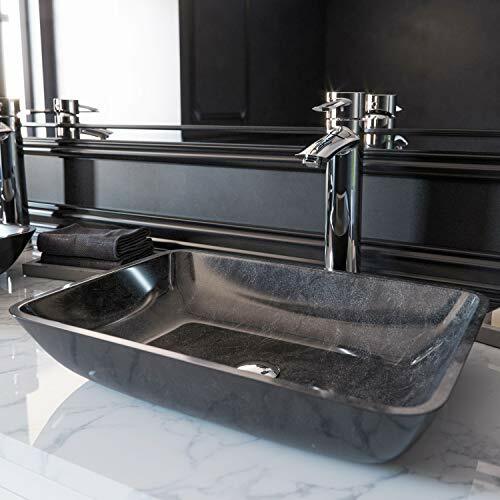 Additionally, you can read about faucet options in our Vessel Sink Faucet Buying Guide. You may need to sit down for this. 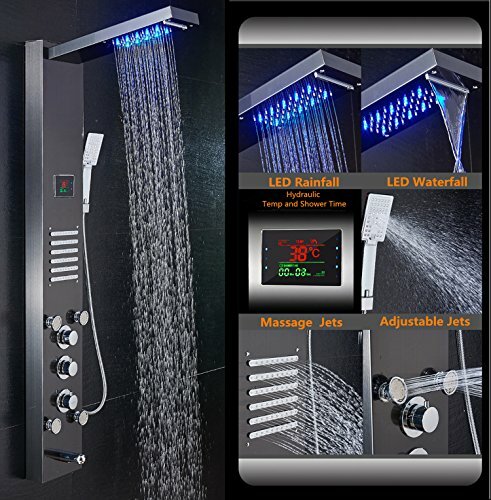 Shower panels are a completely different shower experience than any type of fancy shower head.